Immaculate beautifully renovated like new this spacious 3 bedroom beach apartment is now available for sale with full title deeds! An exceptional bright and modernised three bedroom apartment directly on the beach, with top quality finishes throughout and uninterrupted side sea views from the large front balcony, just a few meters away from the blue sea waves below. 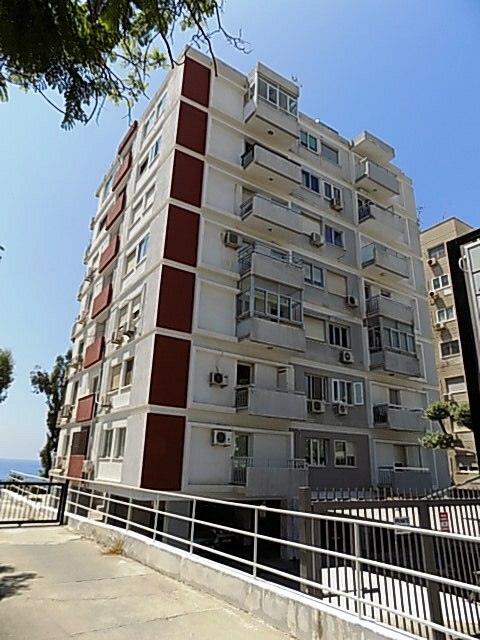 Located on the 5th floor of an older but solid built six floor building in excellent condition and located in the most prestigious location, with the beach on the doorstep and just 5 minutes’ walk from the Four Seasons Hotel. A Fully automated Apartment with centralised Smart House remote operations for lights, blinds, curtains, audio, video, heating and even air condition! One of the very few front line 3 bedroom beach apartments available and perhaps the only one offering such ample space and luxury finish and at such a great price! Live on the beach in style!